Blog Does a Protein Skimmer Benefit a reef Tank? If you’re new to reef keeping and wonder if you need a protein skimmers, the quick answer is YES, it is better to have one. Let’s find out why and the benefits that a protein skimmer brings to the aquarium. A protein skimmer is a key piece of equipment for maintaining water quality in the reef aquariums. First of all, consider that there are a lot of different protein skimmers to choose from. The web is full of information that can make sorting it all out frustrating. We’ll make it easy to understand. 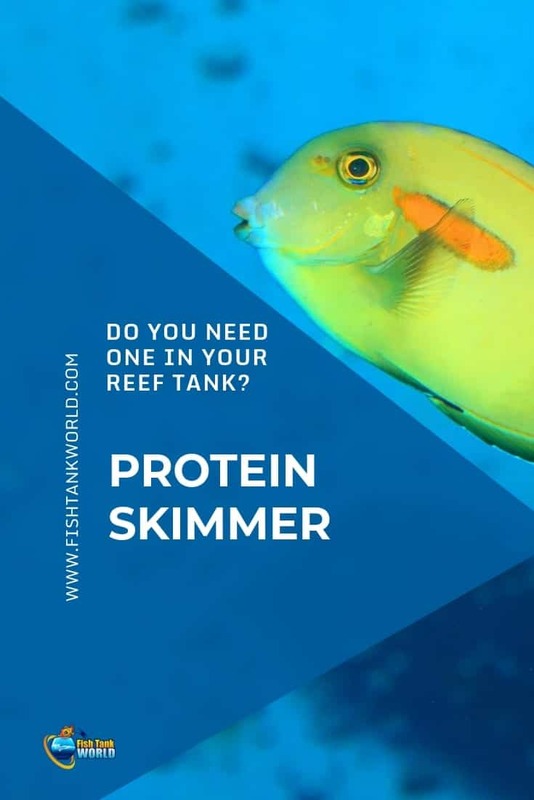 Keep reading to know the benefits protein skimming brings to your reef tank and what protein skimmer can be the best fit for your system. What’s so bad about organics? 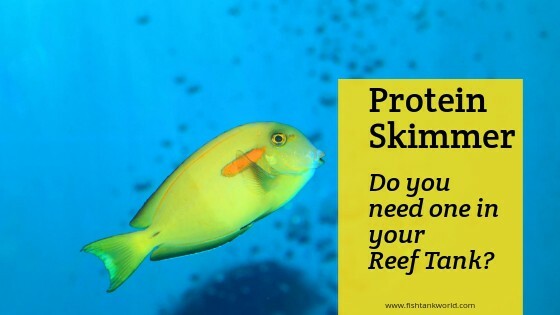 What benefits will protein skimming make in your reef aquarium? What kind of protein skimmer do you need? 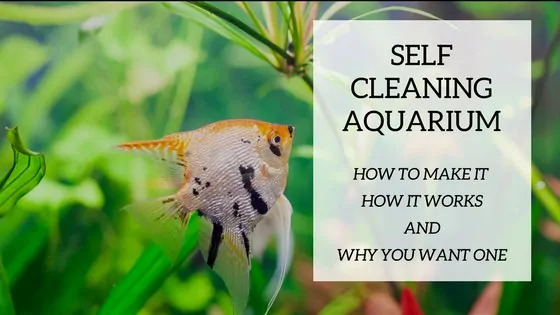 Protein skimmers physically remove particulate and dissolved organics from the aquarium water. There are many different styles of skimmers but all work on the principal of foam fractionation. Inside the protein skimmer millions of microbubbles are injected into the water. As the microbubbles rise inside the skimmer, dissolved organics stick to the bubbles and float to the top of the protein skimmer. The microbubbles burst and release the organics as a foam. The organic foam continues to build up and rise inside the reaction chamber. The idea is to create a frothy foam that is not too wet. Adjustments made to the protein skimmer will help make the foam drier, containing less water and more organics. Fluffy foam will continue to rise inside the chamber. The foam eventually overflows the chamber and is collected in the skimmer cup. As the foam collapses, it collects as a liquid. This concentrated organic waste (skimmate) is a combination of tiny particles of organic matter, algae and dissolved organic wastes. Skimmate can appear tan, brown or greenish. The collection cup is periodically removed, cleaned and replaced. It is important to know that a protein skimmer can only remove substances that are organic and form a foam when agitated. Nitrate and phosphate are non-foaming, inorganic substances. Once they are in the water, they can’t be removed by a protein skimmer. 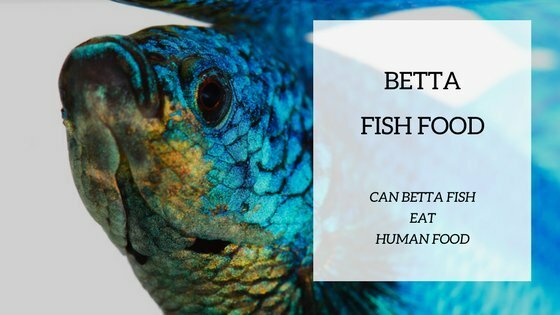 The concept behind protein skimming is to strip out the complex organics compounds before they can break down and release harmful nitrate, phosphate and other pollutants. Unlike a natural reef, our marine aquariums are closed aquatic ecosystems. That means there is no natural way for clean water to automatically flush away waste products. Aquatic research has demonstrated that many substances in our aquariums are hundreds or thousands of times more concentrated compared to natural ocean conditions. One of the most important areas of concern to the reef aquarist are particulate and dissolved organic matter. These substances include proteins, carbohydrates, oils and even fragments of dead plankton. Aquatic life continuously releases solid and dissolved organic compounds (DOC) into the aquarium water. Algae cells leak internal organic fluids. Soft, LPS and SPS corals produce organics and mucus. Even saltwater fish periodically shed their old slime coating. Although you can’t see them, there are millions of heterotrophic bacteria, phytoplankton and other microbes floating around, adding to the organic load in the water. It should be no surprise that particulate and dissolved organics accumulate in the aquarium water at much higher levels than are found in nature. Can this be a good thing? In the natural reef habitat organic substances are recycled or flushed into deeper water. The reef has the perfect system of water changes (tides) and complex recycling systems that maintain a finely-tuned balance of nutrients and recycled organics. Since we can’t continually flush our reef tanks with fresh saltwater, the organics tend to build up. Adding a protein skimmer or upgrading to a more efficient model can result in measurable improvements in any size reef tank. Protein skimmers come in a variety of sizes and installation options. 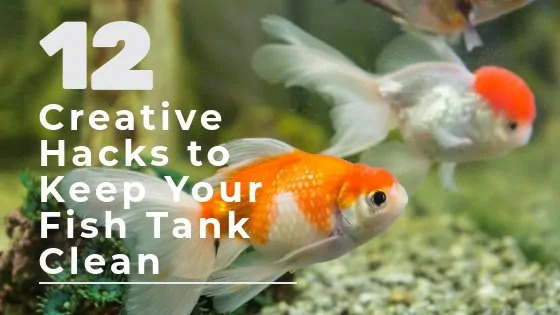 If you’ve got a nano tank or all-in-one aquarium, look for an internal skimmer. Many all-in-one aquarium manufacturers make protein skimmers that drop into their reef aquarium filter systems. This ensures the skimmer is perfectly matched to the aquarium. It will include a submersible water pump that pushes water into the skimmer and creates the microbubbles. If you’re a DIY nano aquarist, a tiny internal hang-in-tank skimmer won’t take up much room. These are so small they can be run with an aquarium air pump. For larger reef aquariums hang-on-back skimmers make installation easy. Just make sure you have room behind the aquarium for the skimmer. You may have to cut out a section of the light hood if you’re using a lid. For reef tanks with a sump filtration system, you’re in luck. Most of the advanced protein skimmers are designed for use inside a sump. “Internal” protein skimmers have a submersible pump that drives the skimmer and creates bubbles. The pump may be mounted inside the skimmer body, which takes up less space inside the sump. Larger protein skimmers sometimes have the water pump mounted to the side of the skimmer body. This will require more room in the sump. Take measurements to be sure the sump and protein skimmer are compatible. Be sure to check out the height of the skimmer too. It isn’t enough for the skimmer to “just fit” under your tank cabinet. You’ll be removing the skimmer cup several times a week to clean it out. If there is not enough height, you won’t be able to remove the cup! The other feature of many in-sump protein skimmers is the use of DC powered water pumps. DC current allows for more precise speed control of the motor. You’ll be able to fine tune and dial in the exact amount of water flow and bubble production. DC water pumps make the adjustment process easy and use less electricity. They are very quiet and don’t cause vibration noise. Some skimmer models even have a drain port in the skimmer cup. Just hook up a plastic hose and the skimmate will drain into a separate container under the cabinet. You can use a jar or plastic container to collect the skimmate. This makes it easier to maintain the skimmer and reduces the frequency that you’ll have to remove the cup. The drain line also ensures the cup won’t overflow if you’re away on vacation or on a business trip. Protein skimmers are considered an essential component of any reef aquarium. The results of continually stripping out organic pollutants are many. Your reef tank will stay cleaner and require less maintenance. Water quality will improve. You’ll see nitrate and phosphate levels decline. Best of all, your corals and other sensitive invertebrates will be grow faster and look more vibrant due to improved water clarity and quality!